Dr. Charles M. Glasier, M.D., F.A.C.R. is a Professor of Radiology and Pediatrics at the University of Arkansas for Medical Sciences (UAMS). He joined UAMS/Arkansas Children’s Hospital (ACH) in 1985, and he is the Director of Pediatric Neuroradiology at ACH. He attended medical school at the University of Virginia School of Medicine in Charlottesville, Virginia, followed by an Internal Medicine internship and then a residency in Diagnostic Radiology at Wilford Hall USAF Medical Center in San Antonio, Texas. He completed a fellowship in Pediatric Radiology at Mallinckrodt Institute of Radiology at Washington University in St. Louis, Missouri. He is certified by the American Board of Radiology in Diagnostic Radiology and was awarded a Certificate of Added Qualification (CAQ) in Pediatric Radiology from the American Board of Radiology. 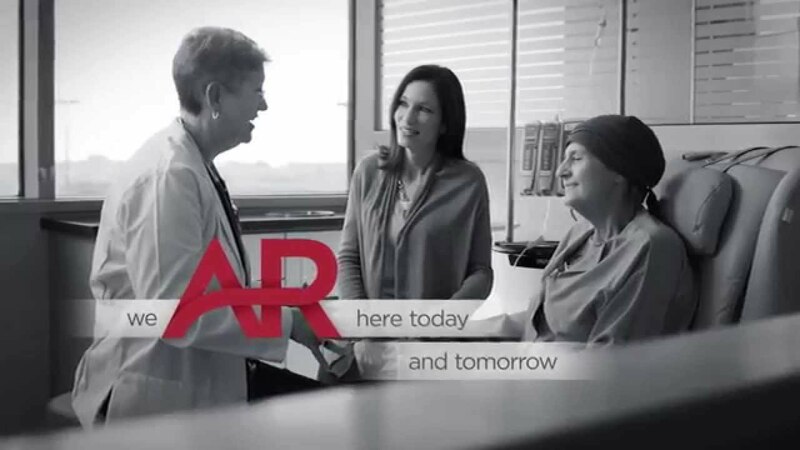 Dr. Glasier is a Fellow of the American College of Radiology (F.A.C.R.). His specialty is pediatric neuroradiology.